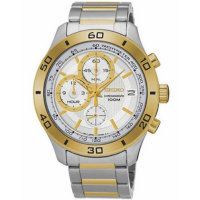 The mecha-quartz from Seiko is unique and creates this affordable chronograph from the brand. It’s weird and wonderful at the same time and is a notch above the ordinary chronographs that often do not offer fine measurement of time. The individual stepper motors inside do the trick. 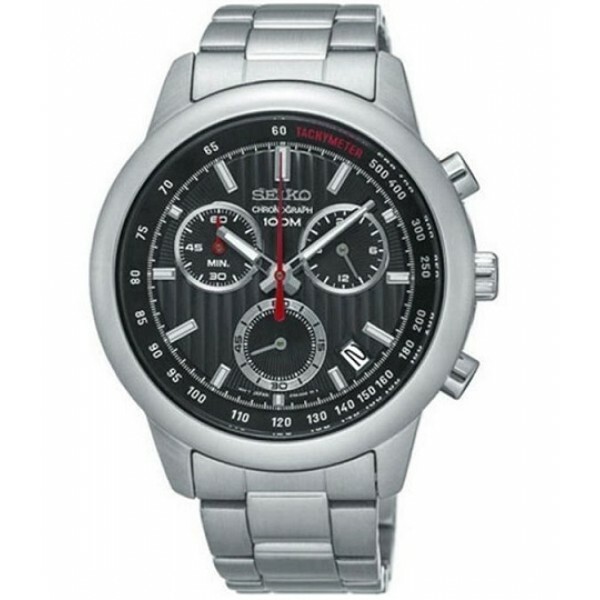 If you always wanted something exotic without paying a ton, this Seiko sports chronograph is your pick!